Disclosure: I was provided Balance Bars in exchange for this post. With airline prices and road trips becoming more reasonable (thanks to cheap gas prices) it is estimated over 98.6 million Americans will journey 50 miles or more from home during the year-end holiday season. 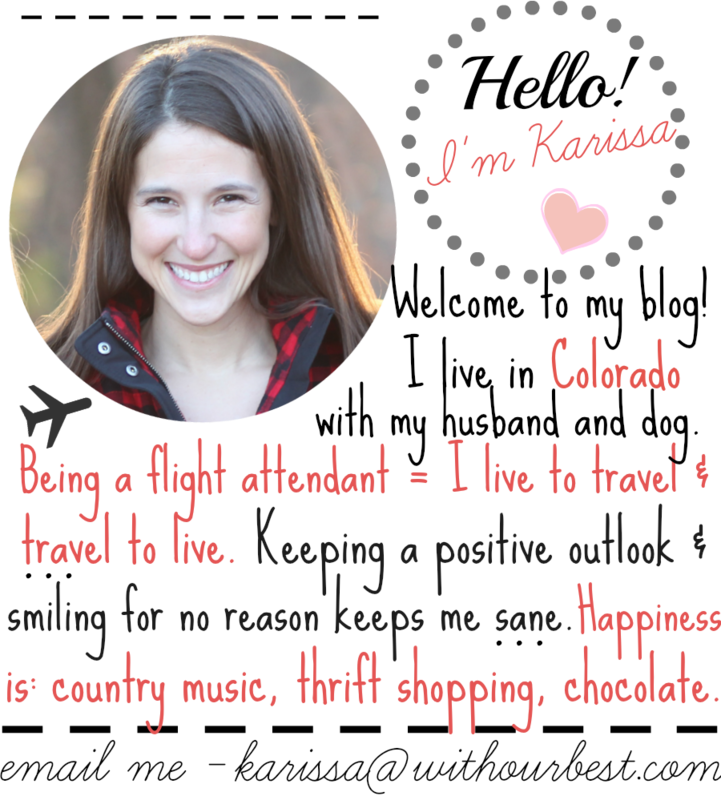 Travel can be hectic, so the last thing on your mind might be travel snacks, so let’s keep it simple! 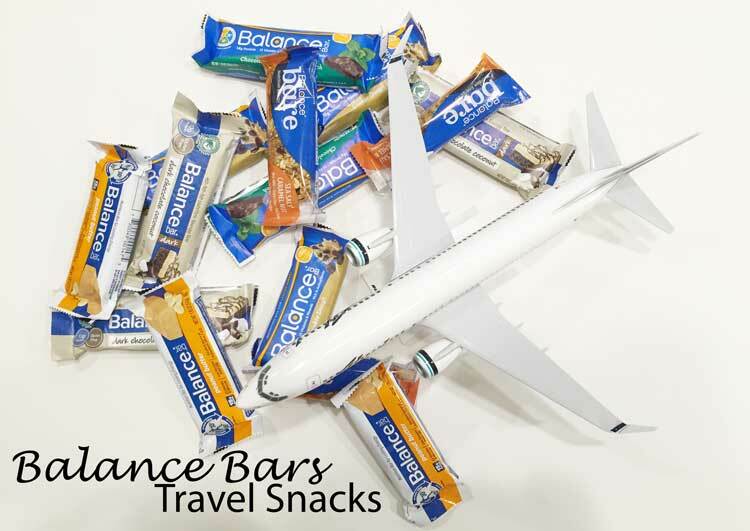 Grab some Balance Bars for your keep-it-simple travel snacks! Balance Bars have a great selection of flavors, including my favorites: the decadent cookie dough or chocolate mint! They are delicious and satisfying. Balance Bars are based on the 40-30-30 nutrition principle (40% of total calories from carbohydrates, 30% from protein and 30% from dietary fat). 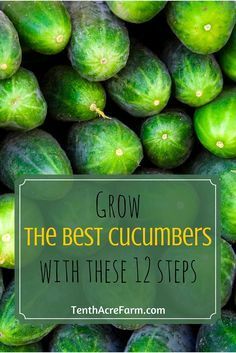 They are a great all around snack to keep you full and energized for those long travel days. If you’re interested in winning a selection of Peanut Butter Balance Bars, Cookie Dough Balance Bars, Chocolate Mint Cookie Crunch Balance Bars and Balance Bites – enter the Super Stocking Stuffer Giveaway!